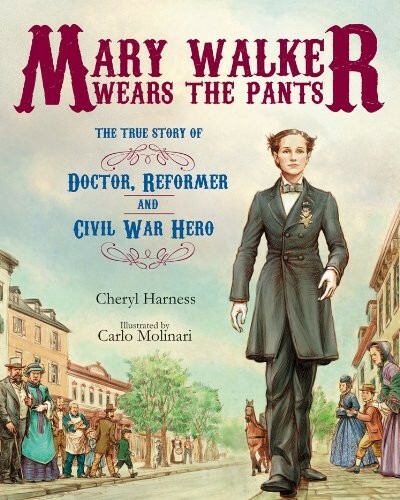 Mary Edwards Walker was unconventional for her time: She was one of the first women doctors in the country, she was a suffragist, and she wore pants! 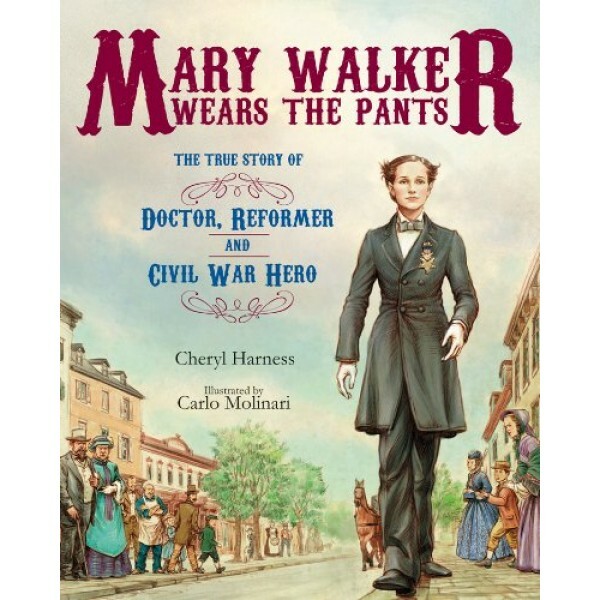 And when the Civil War struck, she took to the battlefields in a modified Union uniform as a commissioned doctor. For her service she became the only woman ever to earn the Medal of Honor. For hundreds of true stories of more amazing girls and women, visit A Mighty Girl's Biography section.